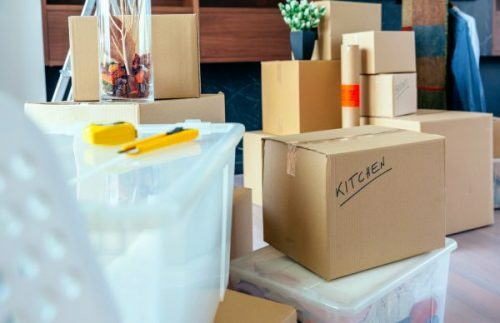 When you are looking to move, you want to go with a company that would be able to efficiently transport your belongings and furniture safely to your new home. Like a majority of people in this tech-driven day and age, you are likely to turn to the internet in order to help with the search for a moving company. During your search you may across the term moving broker and you might not be familiar with the term. Most people are familiar with moving companies and how they work. The same is not true for moving brokers. We know that the process of moving in itself is quite overwhelming and stressful; as a result, it is crucial to find a mover that you could trust, and one that has a good reputation in the industry. 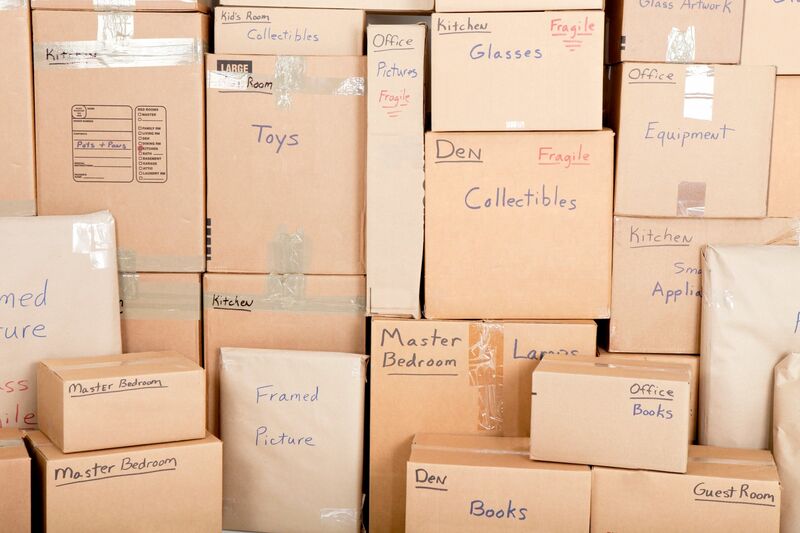 Before hiring any type of moving service for your move, know about all your options and carefully weigh them. Trust us, you will be happy you did. A moving broker is a middleman between the individual who is moving and a moving company. It is worth mentioning that moving brokers aren’t the actual movers and in most case don’t own moving equipment or trucks or have a professional moving staff. Moving brokers aren’t authorized or licensed to transport your household goods; rather, they get in touch with moving companies in the area and sell your booking details to them so that these companies in turn can offer the actual transportation. In other words, brokers are merely well trained sales teams that help arrange for the convenient transportation of your household articles and items. 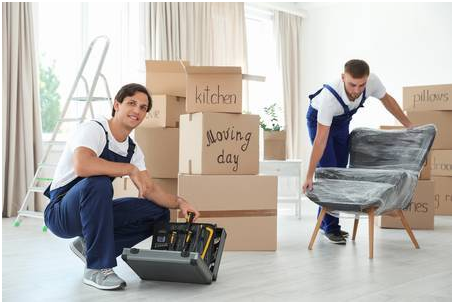 While this may help make the task of looking for a good mover easier, it might not be the best choice because of the various laws that moving brokers are held to. In addition, if something happens to the household furniture and other goods, brokers are not legally responsible for your damage or loss. Get registered with the FMCSA. Provide you with a list of all the movers that they use. Provide you with the Ready to Move brochure. Have a written contract with the moving companies that they use. Work with only FMCSA-registered moving companies. 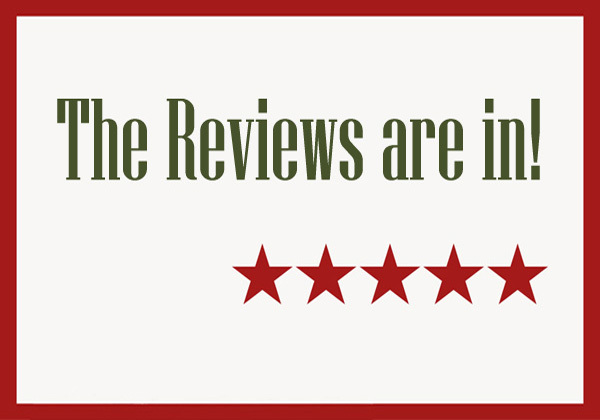 Reference clearly in their adverts their US DOT number, physical location, as well as their status as a moving broker that doesn’t transport goods during the move, but only arranges for the service. Base either non-binding or binding estimates on the tariff of the moving company that would transport the shipment. A moving company, on the other hand, is the on-the-ground team that completes your move for you. A moving company has all the necessary equipment, including trucks, movers, and packing supplies. A moving company will come to your house and provide a reliable estimate to perform the move, which is likely to be more accurate, compared to the estimate given by a moving broker. Also, keep in mind that you hire a mover directly, and they often follow up by visiting the home in order to assess your move. 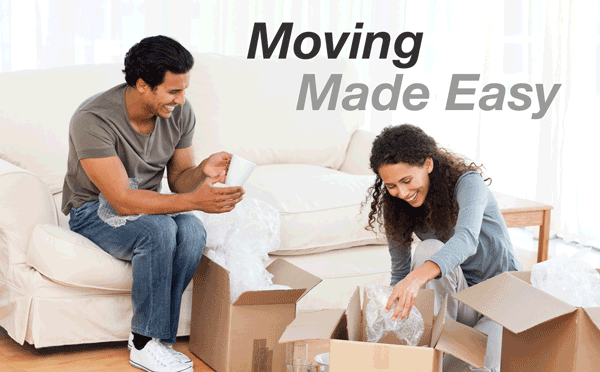 Their moving estimate is dependent on the distance and weight of your move. Note that moving brokers will not claim any responsibility in case problems arise. The broker will often transfer the responsibility to your moving company in case your items are lost or damaged in transit. It is worth mentioning that when you are working with a reputable and experienced moving company in the area, the standard procedure is that they would send a move expert to your home in order to take a close look at the items you want to move and will provide you a reliable and accurate moving cost estimate. On the other hand, a majority of brokers would try to offer you their cost estimate either over the telephone or through email. 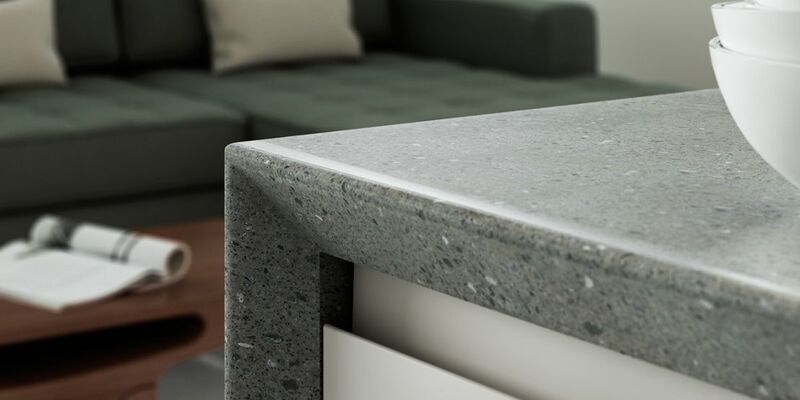 In most cases, the practice is that the moving broker will request you to describe all of the items, like furniture and appliances, you want to move, and as you do not have any prior experience in performing a comprehensive visual home inventory, you will find it quite tough to determine the size and weight of your large and bulky furniture pieces, for instance. This is why a cost estimate provided by a moving broker is usually much lower compared to the price you’ll pay when your move is complete. Undoubtedly, that can turn out to be a huge problem for you. This is why it is better to hire a moving company. This is another problem. A majority of moving brokers will request you for a hefty deposit before the move; this is a clear indication that you are not dealing with a reputable moving company. Most reputable movers, on the other hand, will often ask for a modest deposit to book your move on the day that you want to move out. 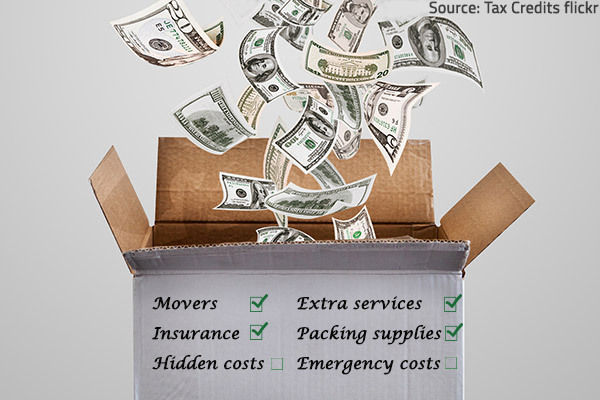 At times, a moving broker might not be able to transfer your moving job to a reputable moving company for numerous good or not-so-good reasons, like unavailability of moving companies on the date of your move and low moving cost estimates, etc. It’s possible, in such cases, that you’re left high and dry on the move-out date, with no mover coming to your rescue. In the end, your chance to search for a good mover will be wasted as your moving broker is responsible for picking the mover for you. We outlined the differences between a moving company and moving broker so that you know what to expect. 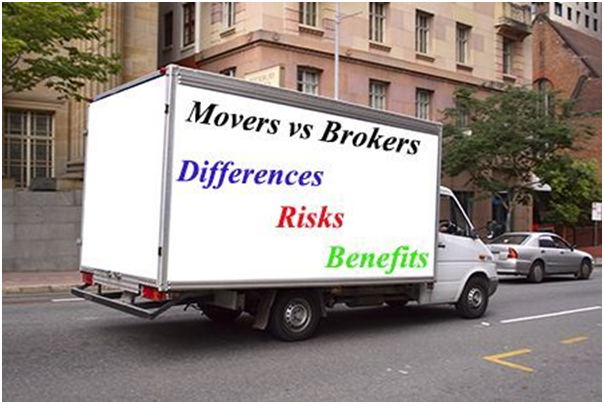 As you can see, however, there’re quite a few risks that are associated with hiring a moving broker for your move. So, if you want convenience and peace of mind that the move will go smoothly and efficiently with a company you could trust, make sure you choose a professional and licensed moving company to make your move as convenient and smooth as possible.